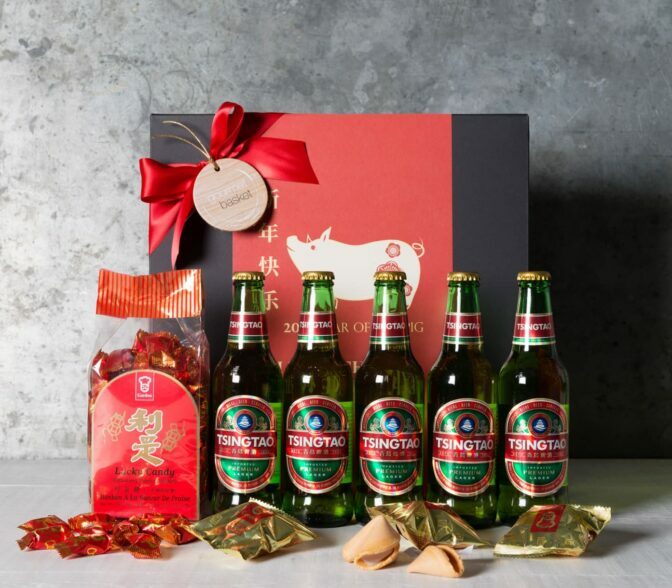 Celebrate the Year of the Pig with Tsingtao Cheers! Tsingtao Beer has a pleasant aroma and a well-balanced taste. It has high-malty flavor and well-hopped character. Tsingtao is produced with spring water from Laoshan, a mountain area famous throughout China for the purity of its water. The domestically-grown hops used to brew Tsingtao are of such high quality that they are also exported to European breweries. Tsingtao also uses the finest yeast and barley imported from Australia and Canada in its brewing process.